South Korea illustrates how good legal services, combined with strong repertoire and a healthy legal environment can lead to significant market growth. According to IFPI, the recorded music market in South Korea grew by 6 per cent in value in the first half of last year, following a 12 per cent increase the previous year. Seven years ago Korea was ranked as the 33rd music market in the world. Today, it is ranked as the 11th largest market, one of a small number of countries reporting large growth in recorded-music sales. One of the most wired countries in the world, digital piracy devastated its music industry until South Korea became one of the first countries in the world to introduce a three-strikes system to deal with the issue. Now, with an estimated three million music subscribers and a pioneer of anti-piracy legislation, South Korea remains one of the most successful digital music markets with the market seeing more than half (53%) of its revenues derived from digital channels. Virtually all households are connected to a high-speed broadband service, and mobile penetration exceeds 100%, with almost all members of the population able to own a mobile device now having one. South Korean copyright law also requires online service providers, including P2P services, to block the illegal distribution of infringingmaterial. Unauthorised P2P services and overseas blogs and cyberlockers are targeted through a programme of website blocking. For a number of years Western countries have seen South Korea as the future music-industry model. It is also an example of how territories moving away from physical music distribution and toward digital may proceed. 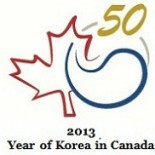 For Korea and Canada relations, 2013 marks our 50 year Golden Jubilee with the establishment of Korea-Canada diplomatic relations beginning on January 14, 1963. To mark this anniversary and celebrate our friendship Canadian Music Week brings South Korea into focus, this growing market will soon be open for Canadians to be discovered For a number of years Western countries have seen South Korea as the future music-industry model. It is also an example of how territories moving away from physical music distribution and toward digital may proceed. 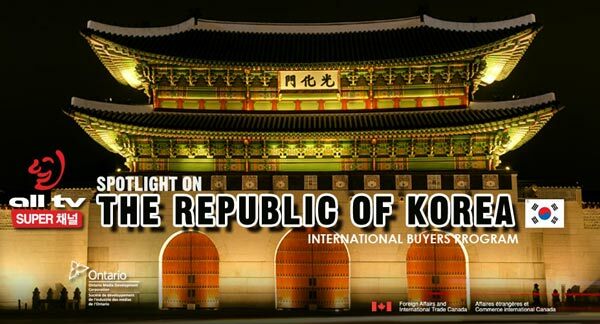 As Canadian Music Week brings South Korea into focus, this growing market will soon be open for Canadians to be discovered.